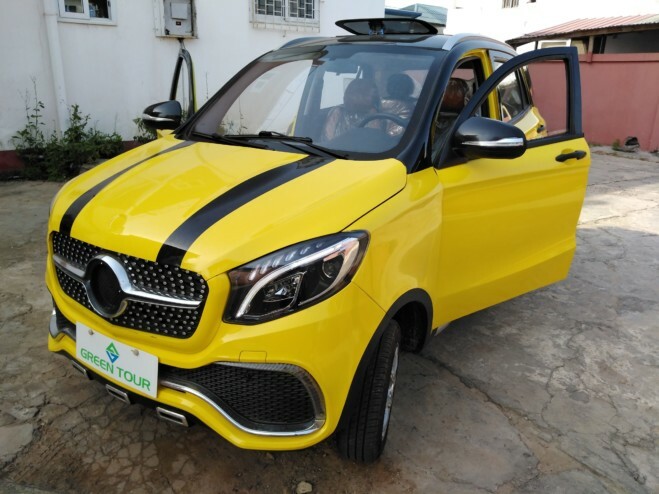 Danous Prestige Enterprise has introduced affordable solar-powered cars to the Ghanaian market to provide Ghanaians with a better environment for the future. The initiative also aims to give the average Ghanaian an opportunity to save on cars. Chief Operating Officer John Kennedy said the car is available in four models: Eco Coupé Q2, Eco Coupé Q4 (currently on the market) and EV 2 and EV 4 which are not yet available in the country. The Eco Coupe Q4 has a solar plastic coating with a normal metal roof, while the Coupe Q2 has a sunroof. Cars that run only on lithium batteries (without motors) guarantee maximum safety and a promising life cycle. The Eco Coupe Q4 is equipped with air bags, a keyless starter, 13-inch wheels and 3.5 kilowatt batteries. Due to its solar capacity, the car can be used for 4 weeks with a simple solar charge. Eco Coupe models are local low-speed passenger cars that can be used in cities at 50 km / h.
The Director of Operations has taken steps to modernize the cars at low speed and bring them to about 80 km / h. However, future models should be between 80 km / h and 130 km / h although they will cost a little more. EV 2 and EV 4 should have more standard specifications such as dual air bags, a larger wheelbase, keyless entry and power locking. Mr. John Kennedy mentioned that EV models would also have lithium batteries to improve the car’s capabilities. 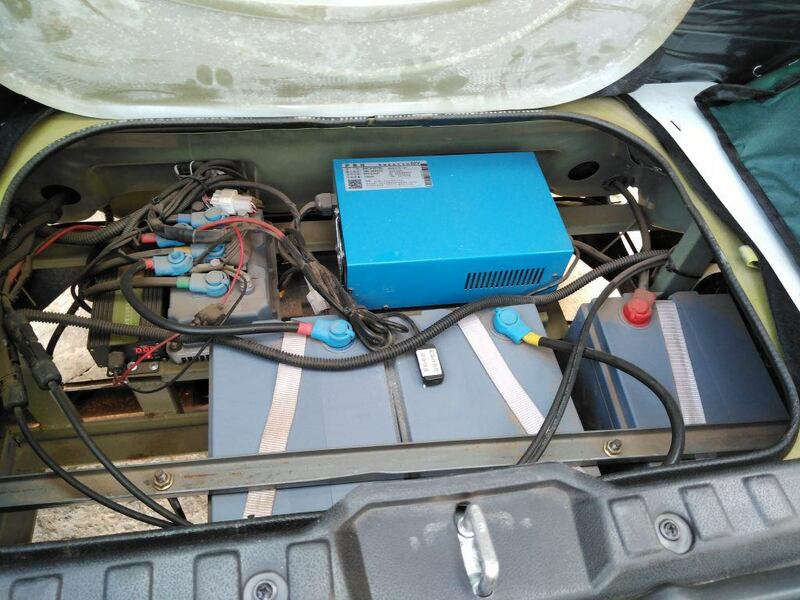 Interestingly, the car comes with a charging station that goes directly to 240 volts. When it rains and there is no access to the sun, you can simply stop at home and charge. He indicated that it takes almost two hours for the car to be fully charged. 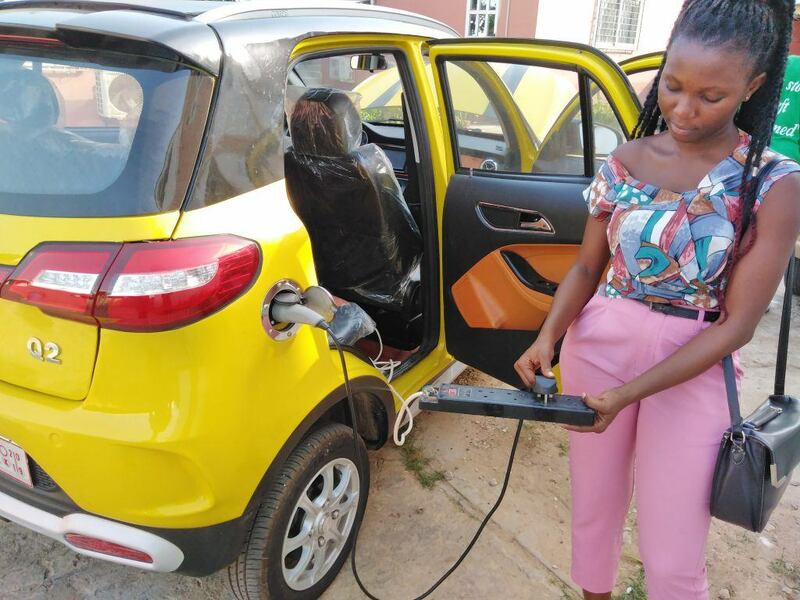 According to Mr. John Kennedy, the total cost to recharge the car according to their observation is 4.00 Ghc, which means that its electricity consumption is very low. The Eco Coupé models are expected to cost about $15,000, which currently represents about 52,000 Ghp, although the average electric car in America costs about $150,000. Mr. John Kennedy revealed that, in the near future, cars will have loading stations, after-sales service stations and plant assemblies at privileged points of view in the country. According to him, electric cars are coming, no matter what people say, because they are the future. He said that this initiative is an excellent idea for the taxi industry and tourism promotion, as customers can go all day with the sun. How do hotels appear and succeed on Instagram ?